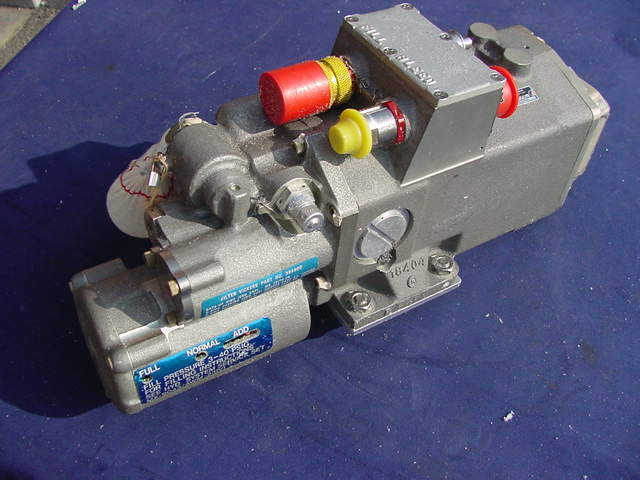 all surplus parts are new unless otherwise stated. 0003008531 see EG&G fyd1150 general scanning inc.
DB25 m adapter cable 36"
108376 Rev. B unk sun? 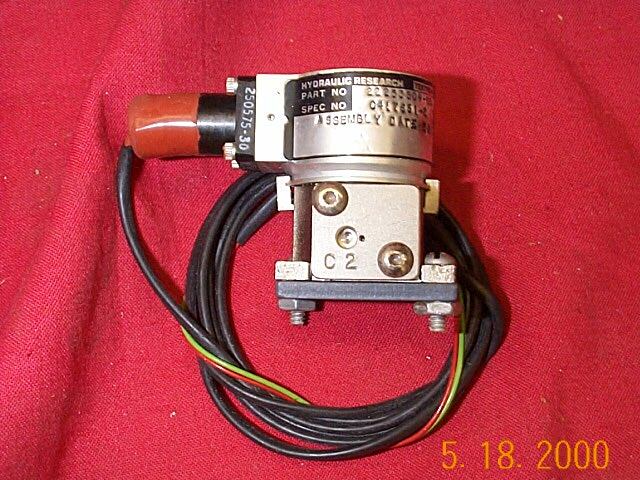 DB25 m adapter cable 92"
high quality 40 contact slip ring assy. 12768G-11 M3131 David Clark co inc.
12950G-01 M3141 David Clark co inc.
4S-V headset station CALL for availability!! 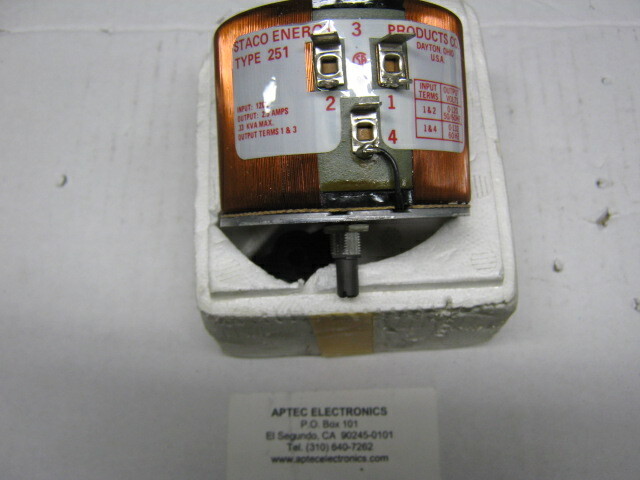 16813G-11 M3111 David Clark co inc.
instrument transformers inc. 150 : 1 current transformer 50-400HZ 10 Kv. 32038-09 804198-08 . LCD display assy. Dual Input Digital Temp. Controller $500 NEW! 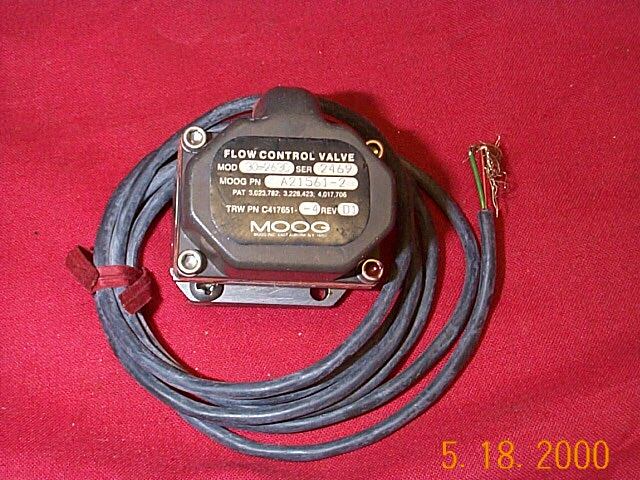 3455R 3455R 297-27 Elmwood sensors inc.
512.256CU9A voltage 89.5 LOHJA Corp.
82-42 8P233-001U-001(trw) MERRIMAC industries inc.
8P136-002U-009 (trw) . 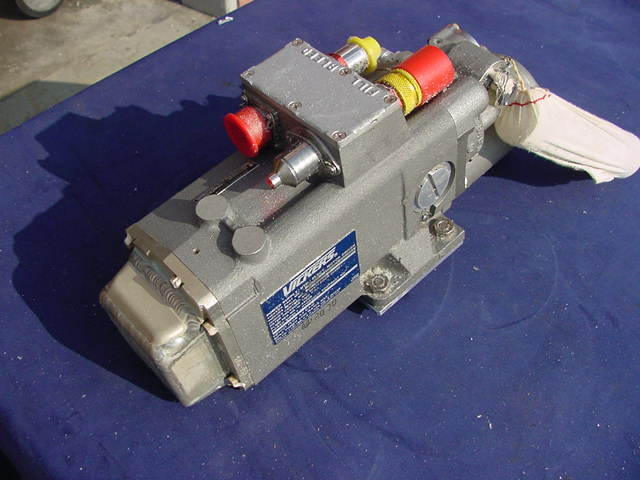 MERRIMAC industries inc.
8P219-001U-001 (trw) . 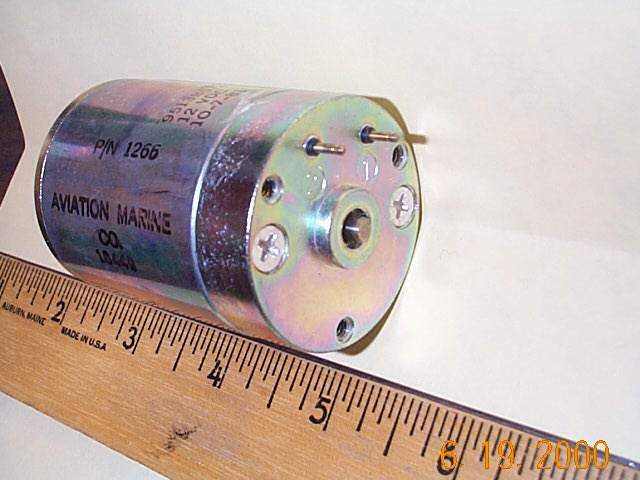 MERRIMAC industries inc.
8P220-001U-259 (trw) dmt-4-100/28334 MERRIMAC industries inc.
270 KHz crystal controlled osc. 1 MHz crystal controlled osc. CT636A6 code L83, M83 120V 60 Hz. 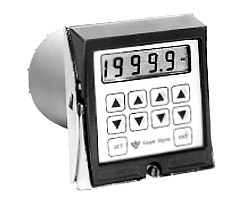 CX300 Microprocessor timer/counter -data- NEW! 110/230v to 16v ct/8v par. digital panel meter relay (w/ set thumb switches) $250 ea. KRP DC - DC CONV. MBF 808-430-14 ball efratom 385-008-104 module 1 AB-1 . 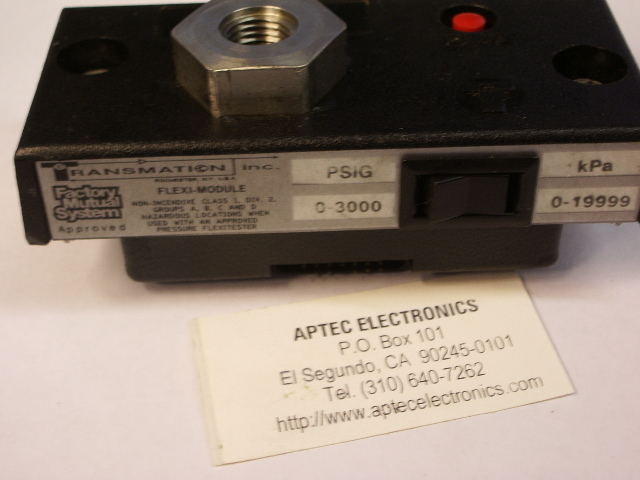 MBFD 808-430-15 ball efratom 385-008-103 module 1 AB-1 . MM-6230 . micro memory inc memory board (used* 1 aa1d . MK16.21 . kessler-ellis products 24 vdc counter module 2 T15 . 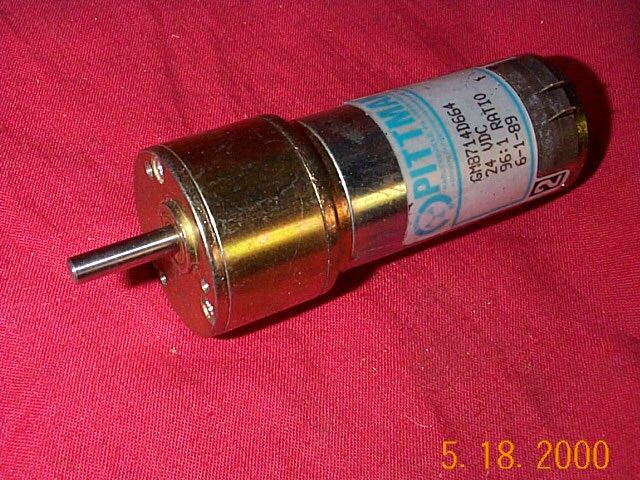 MRK 808-400-27 ball efratom 703-200-8 modular rubidium oscillator (NIB) 1 AB-1 . MS-200 . . dts board for hp computer 1 hpb . MTC2 K . Riber 2 prong device 1 CAR7 . mv-25-st-npt-b . vaco vacuum micrometer valve 1 e1 . N-420-35 . Greenray 80 MHz crystal osc. 15v. (55) 7 x4e6 . NAS1377A12SM034 . FLEXCO 12" x3" hose 2 T8 . PR-500 . Precision Plumbing Supplies, Inc.
PS2005A-37 . 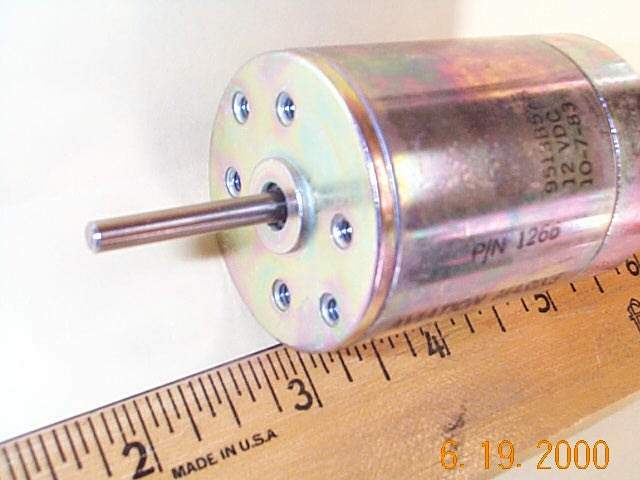 Power Designs Inc.
QHF-2-1.125G 8P137-001U-009 (trw) Merrimac industries inc.
RSG-100 . Russtech Engineering Co. Solid State Electronics Corp. osc. SR103-CT . ILC Dadt device corp.